Scholars have found archeological evidence of human habitation in the area now known as Christchurch dating back to about 1250 AD. Maori oral tradition recounts the arrival of humans in the area (Otautahi) about 250 years earlier. 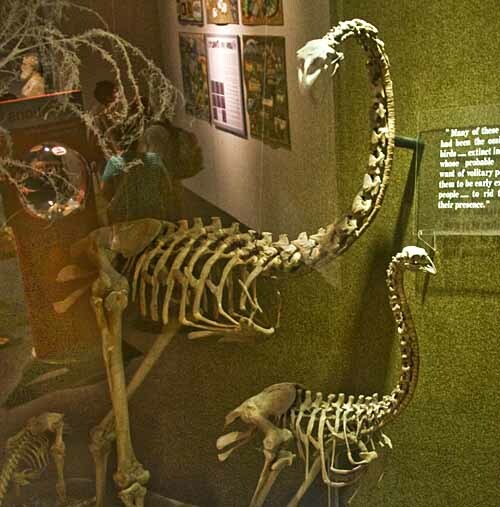 All are agreed that the earliest people were Moa hunters (a very large flightless bird - now extinct) and were replaced successively by waves of other Maori peoples who migrated to the area from other parts of the New Zealand island group. Lieutenant James Cook, commanding HMS Endeavor in February 1770, is the first European of record to have entered what was to become Christchurch's port of Lyttelton. The first known Europeans to appear on the scene in the Christchurch region as settlers were Herriott and McGilvray, who were associated with the Weller brothers trading operations (see Dunedin) in about 1840. One of the Weller brothers had almost certainly visited the area before this period in as much as they are known to have purchased property there at an earlier date. 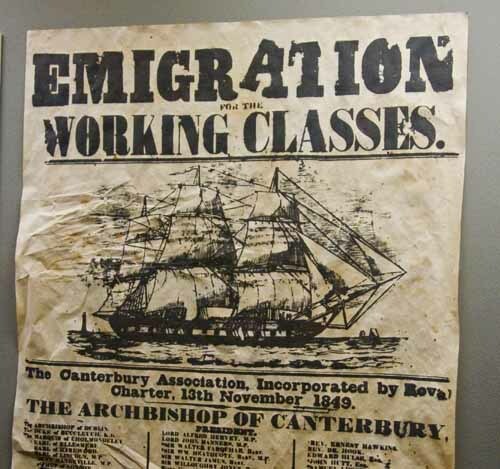 In 1843, the Church of England's Canterbury Association brought the first of 792 settlers to the area. 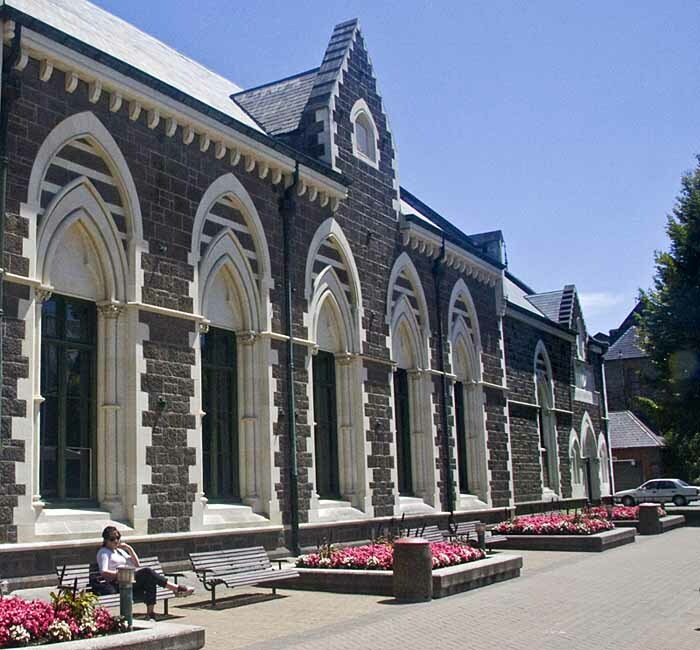 In 1850, the town of Christchurch was formally established. It's status was raised to city by royal charter in 1856 and was thus the first city in New Zealand. Today, Christchurch is the largest city in the southern island of New Zealand. Agriculture is by far the most important economic activity in the Christchurch region with sheep ranching giving way to dairy farming. An important wine industry is developing rapidly and tourism is also of growing importance. The original settlers consciously attempted to emulate things English as they fashioned their new home and many of the older Gothic style buildings reflect this heritage. Visitors (ourselves included) often mistakenly think that the river that flows through Christchurch is named after the waterway of similar name in England, but, in fact, it was named in honor of the River Avon in Falkirk, Scotland, by a Scott well before the Canterbury settlers arrived on the scene. Christchurch has long played an important role in the exploration of the Antarctic. Falcon Scott and Ernest Shackleton both used Christchurch (and Lyttleton) as bases for their explorations. At the present time the city serves as the rear base of operations for the United States bases in Antarctica. 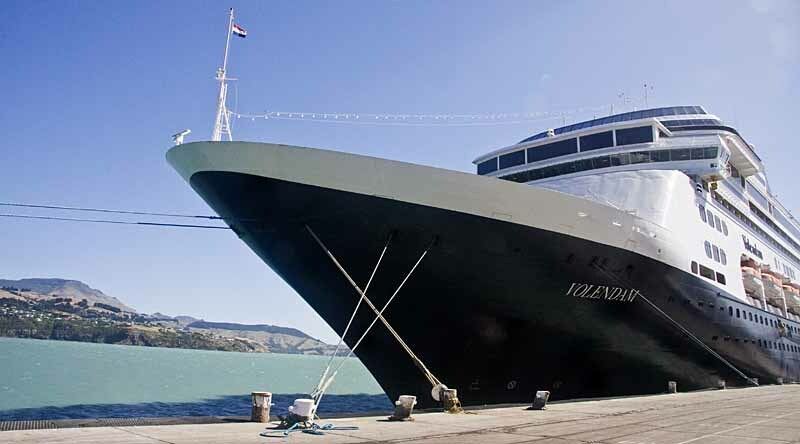 It is also an important center of tourism for visitors to New Zealand.